The moment where you say “I do” in front of family and friends is arguably the most special part of what should add up to an amazing wedding day. Your wedding ceremony music sets the tone for the rest of the day- and will often help to bring a tear to the eye or a joyful smile to your guests’ faces as they recognise a favourite song! 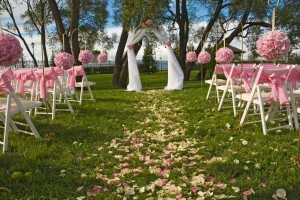 At a humanist, spiritualist or other civil ceremony you have a lot of freedom to choose music that is meaningful to the two of you, or to your families and friends. There are usually approximately five chosen pieces, but you can choose more or less than this, depending on your preference. 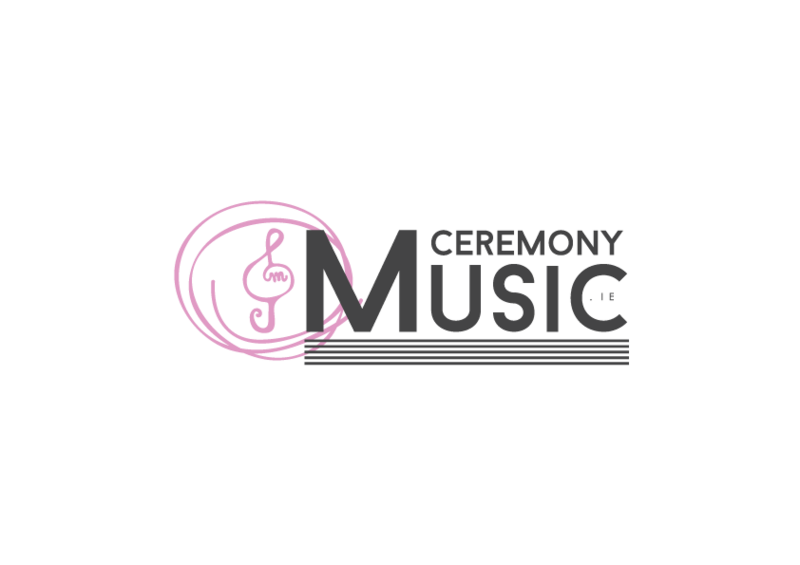 Here at ceremonymusic.ie our ceremony coordinator Karla is on hand to help you to choose and arrange the pieces, and our musicians work with your Celebrant to make sure that the music runs seamlessly during your ceremony. See a song list here or contact us to find out more!